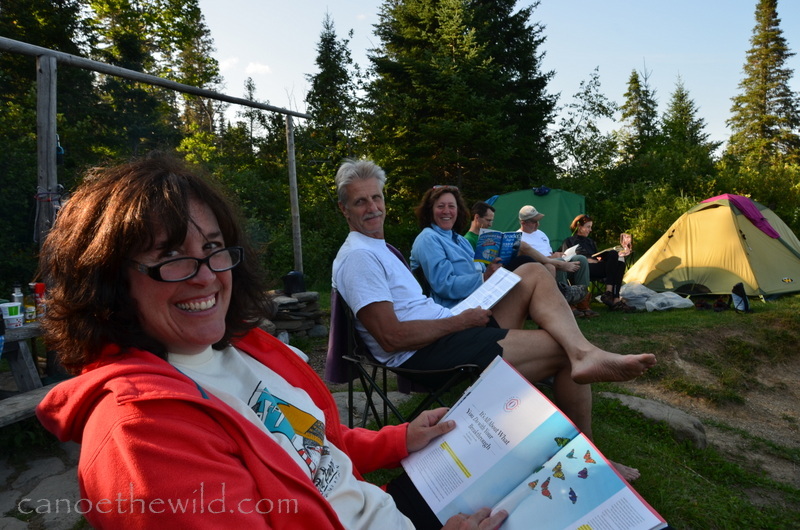 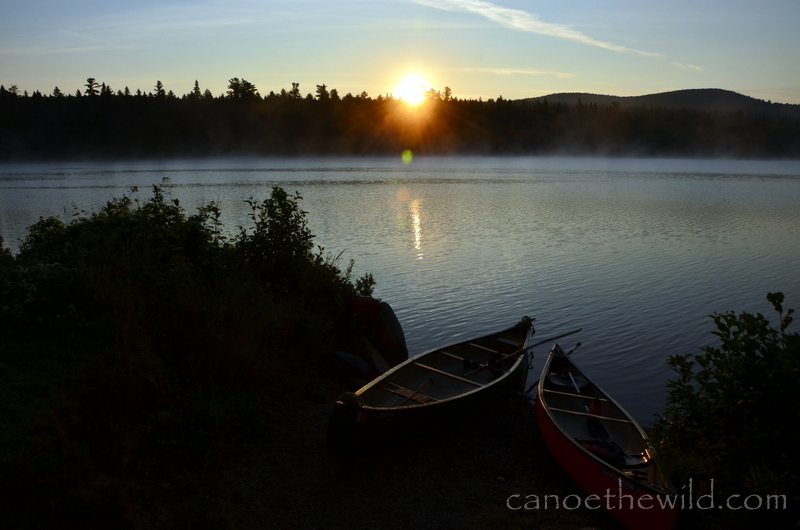 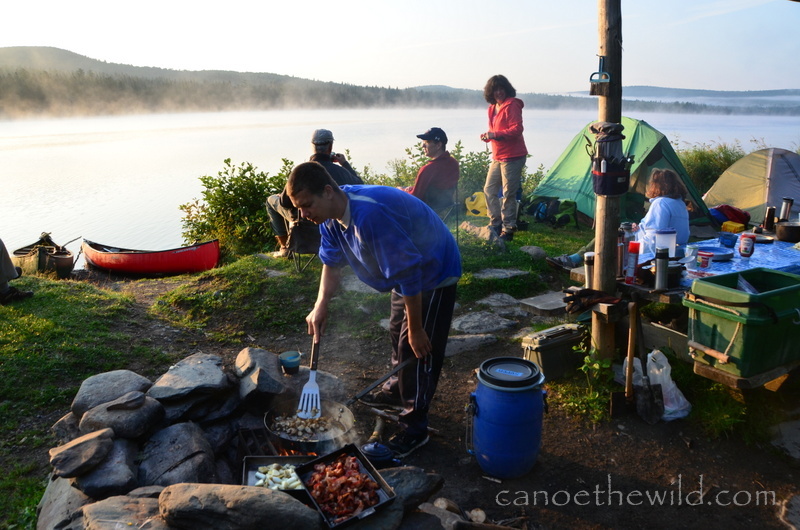 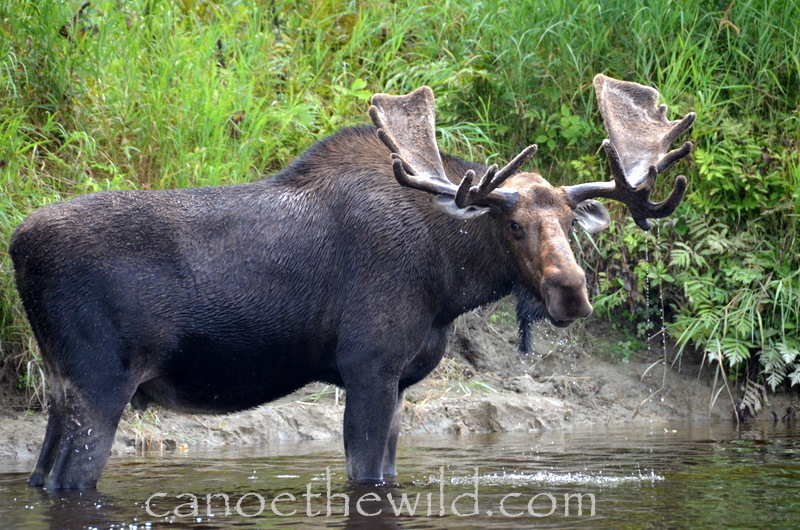 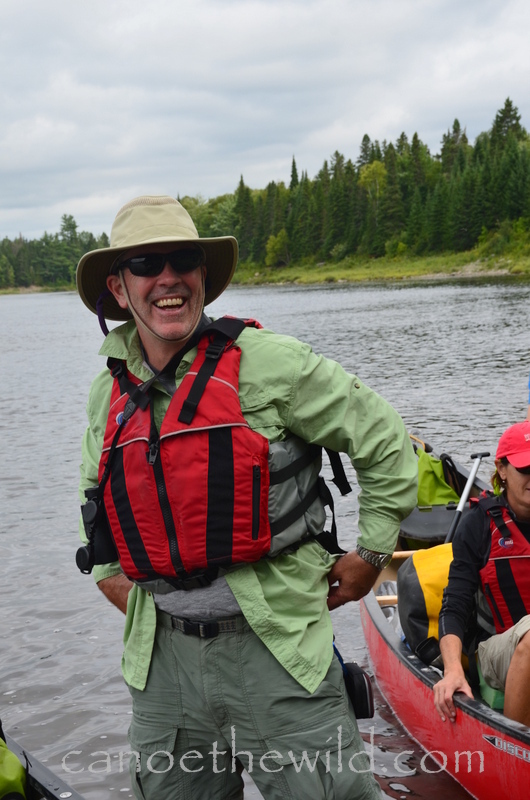 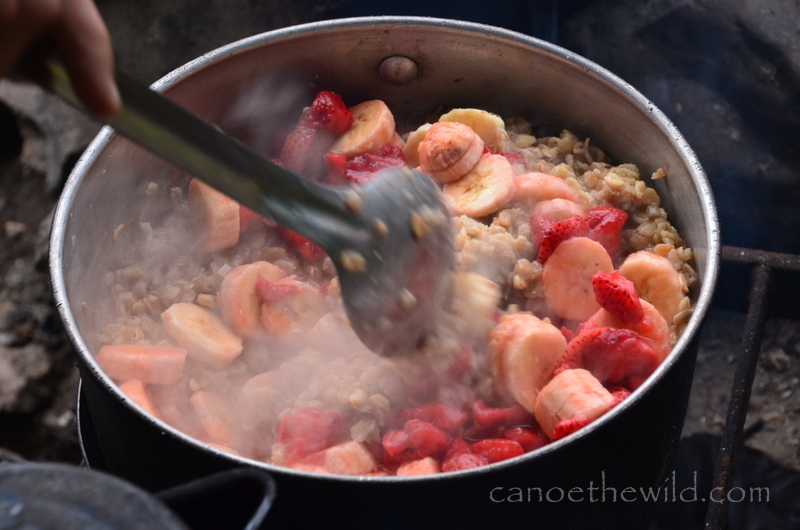 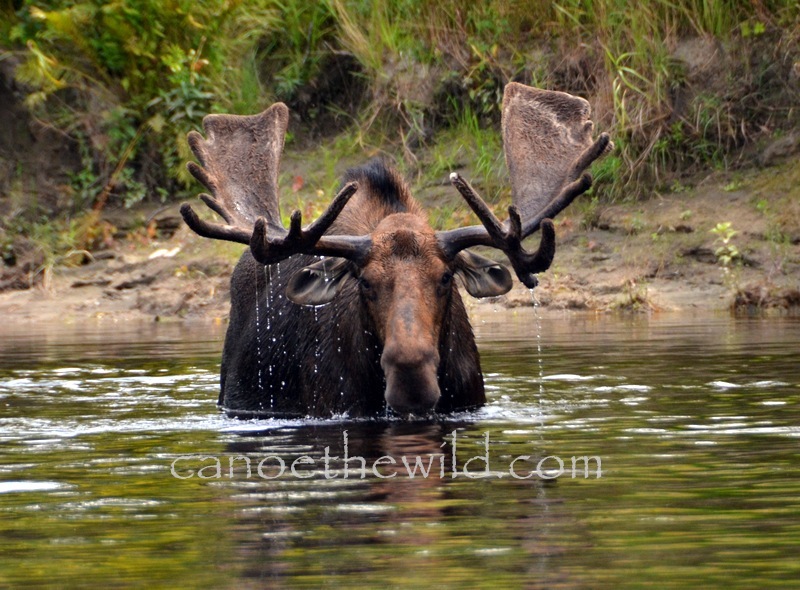 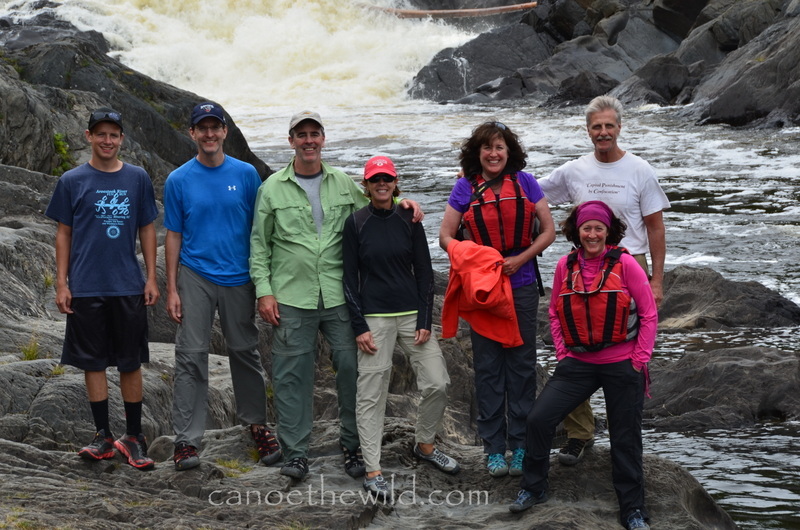 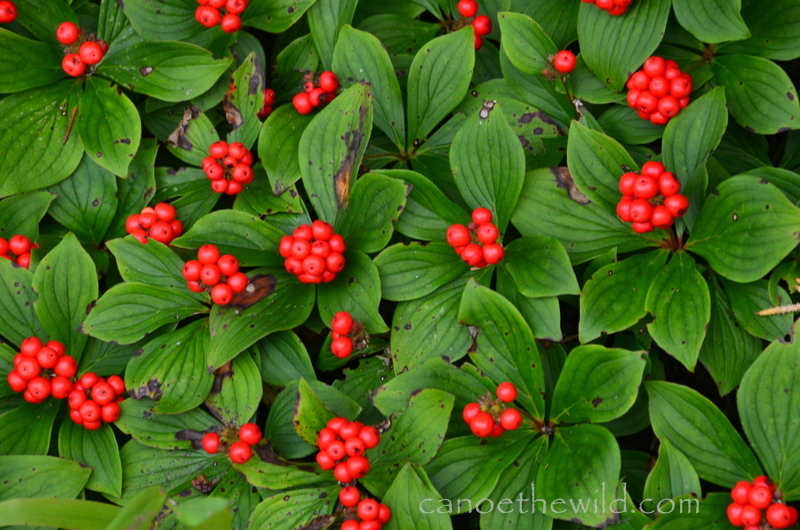 Another guided Maine canoe trip with Dave Conley and Canoe the Wild. 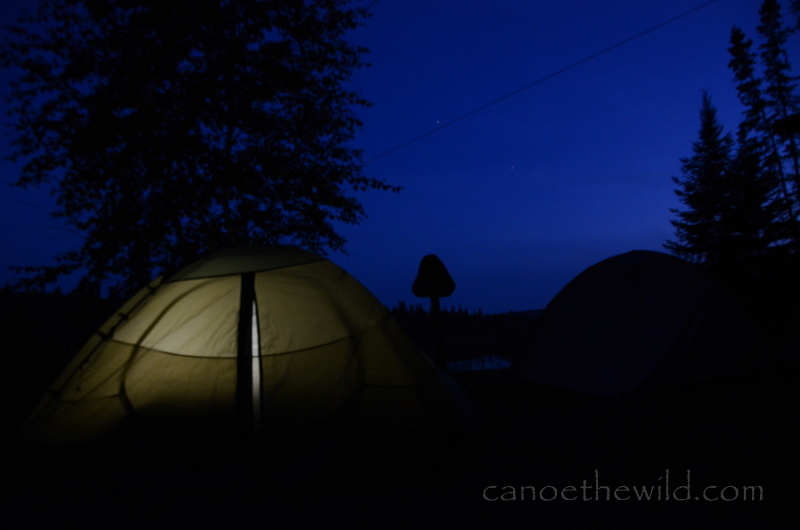 This was a four day and three night canoe trip. 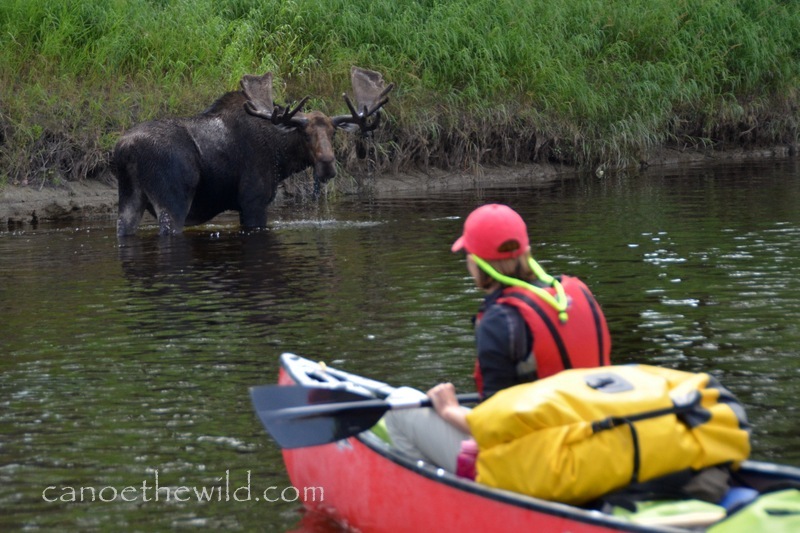 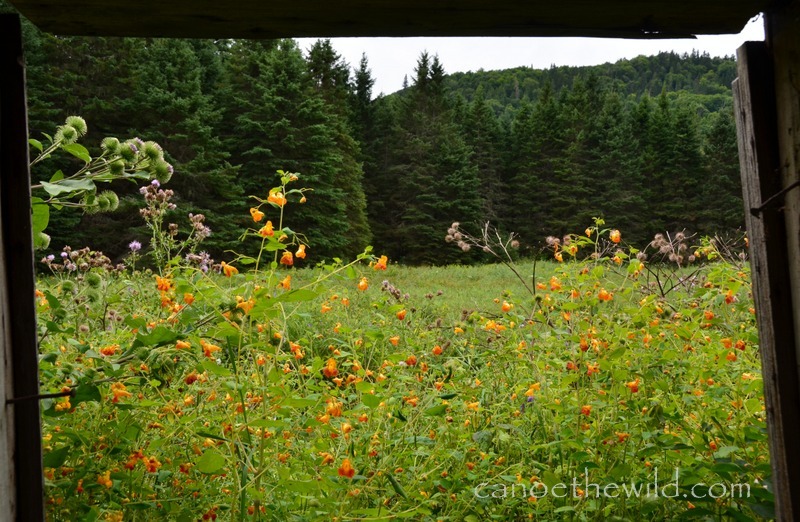 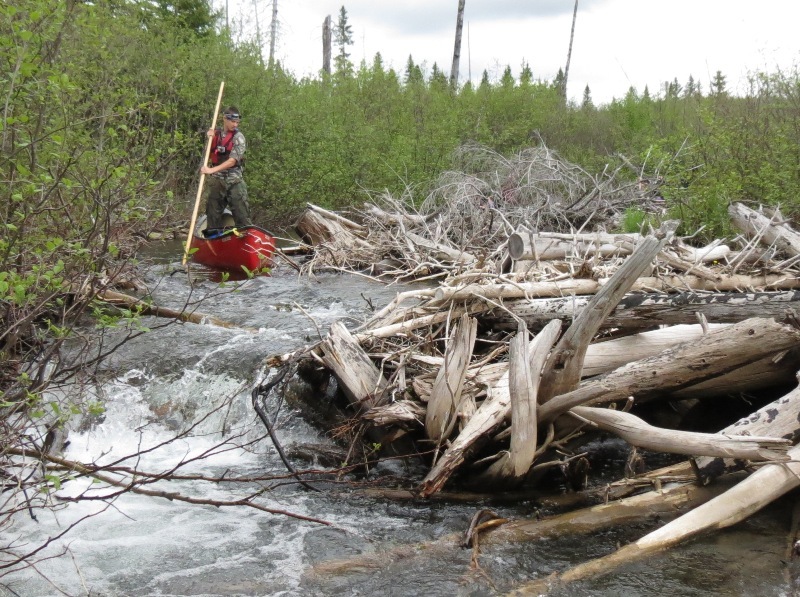 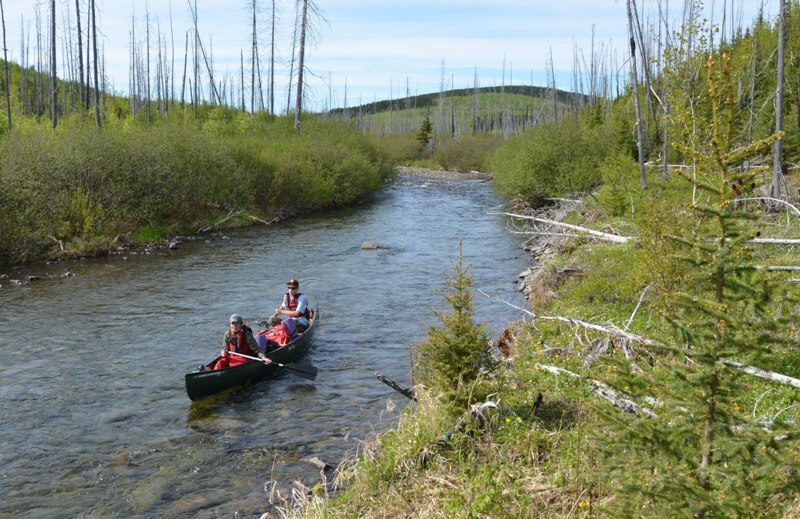 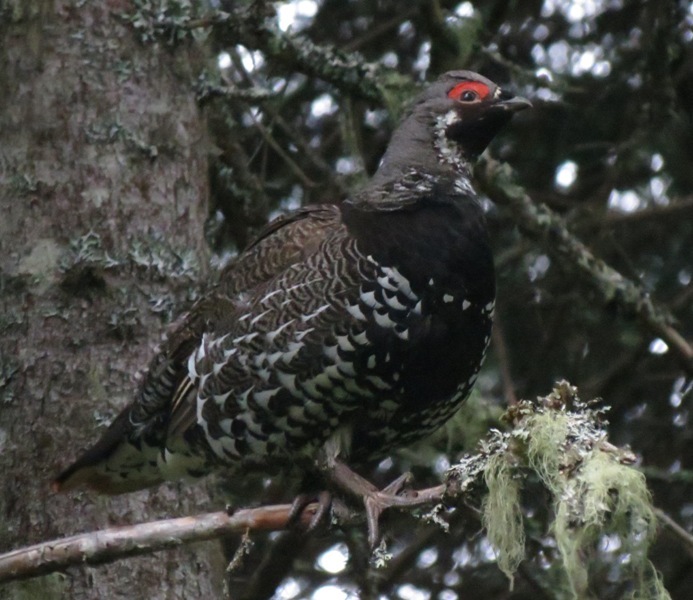 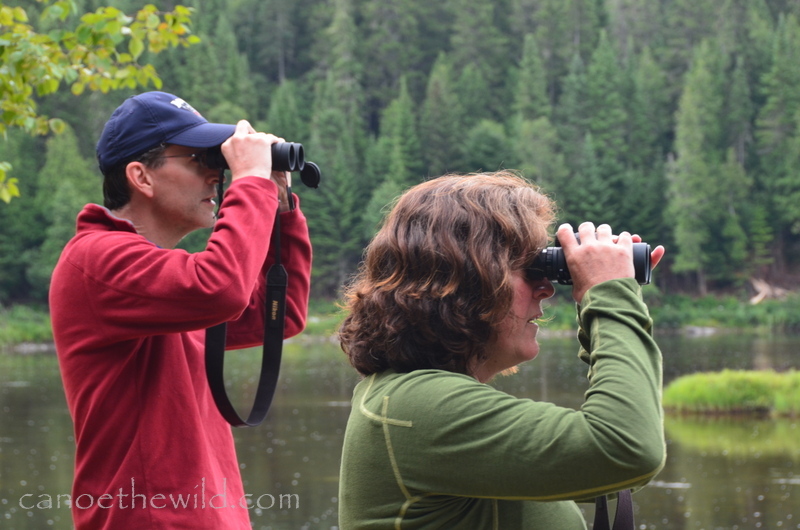 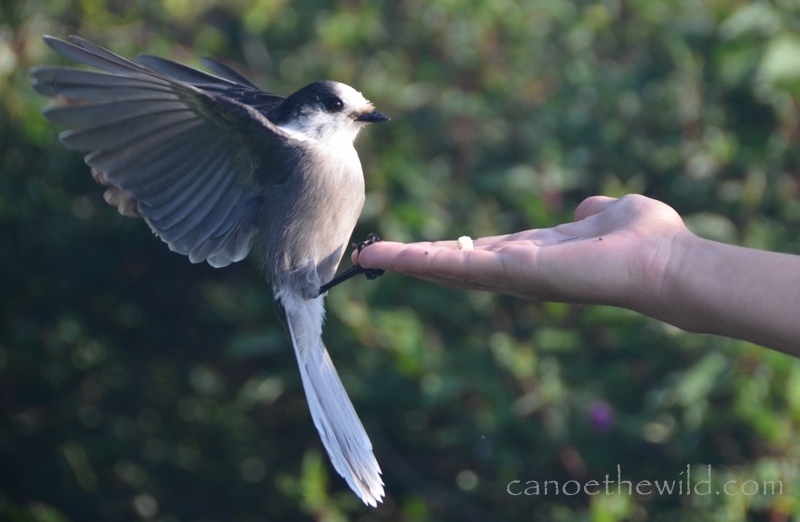 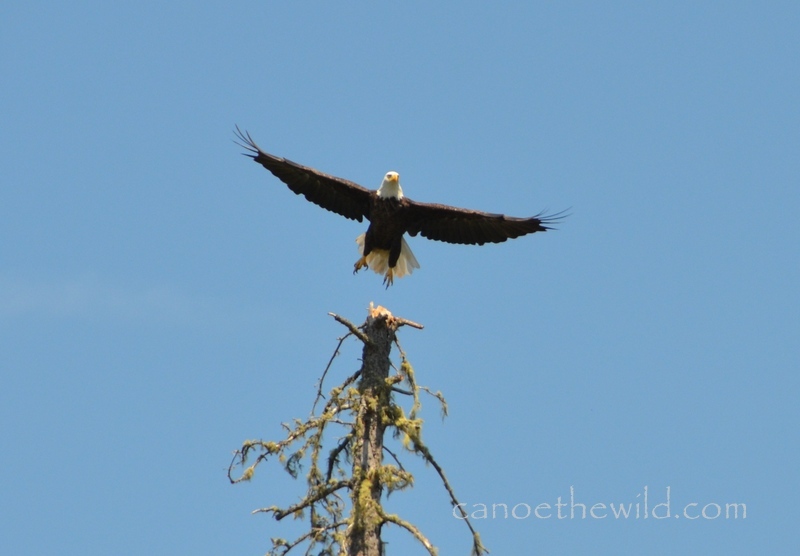 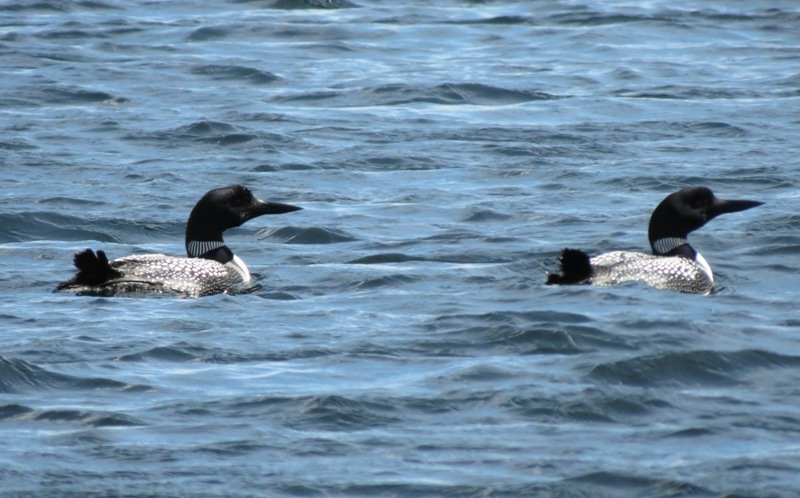 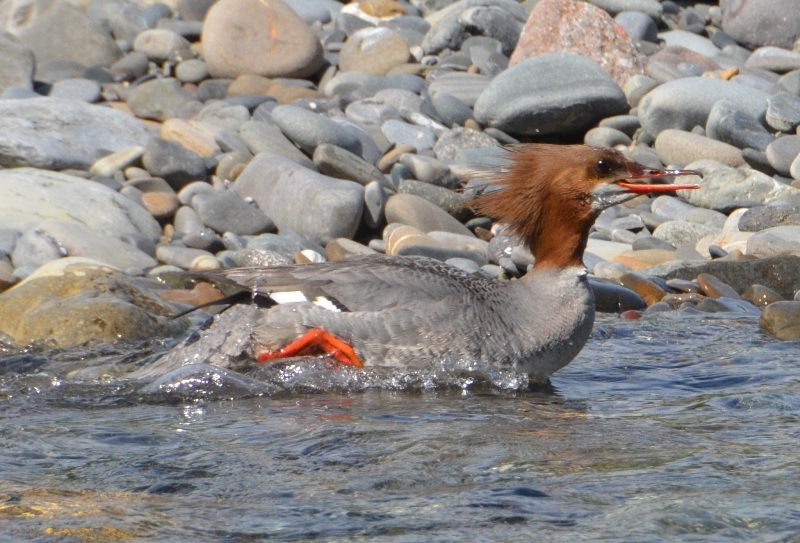 A guided trip on the Allagash Wilderness Waterway is a great place to view wildlife and brush up on your canoeing and camping skills. 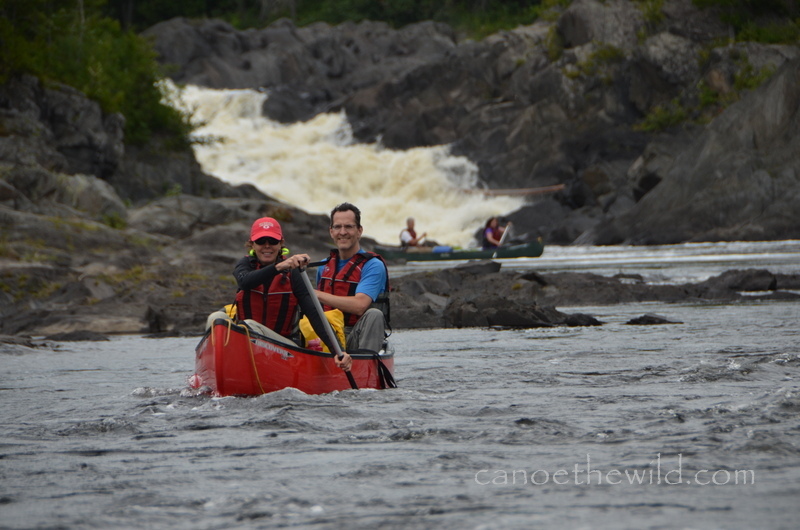 Other trips that offer great scenery and easy whitewater include the St. Croix River near Vanceboro Maine. 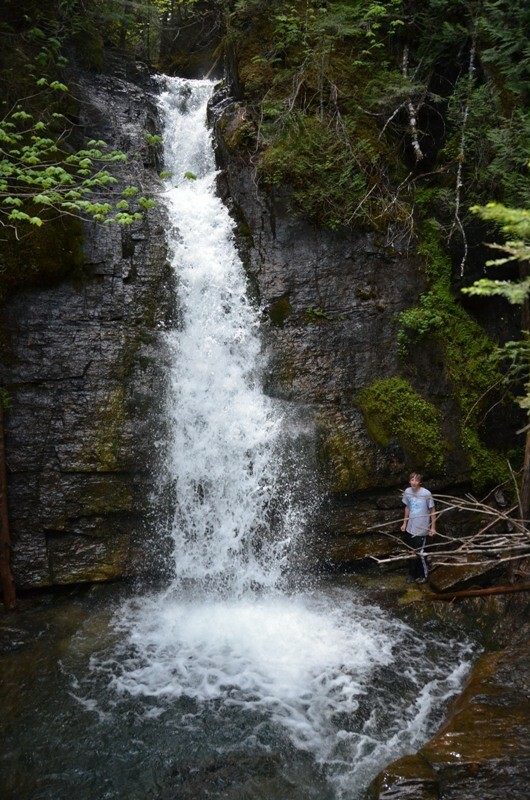 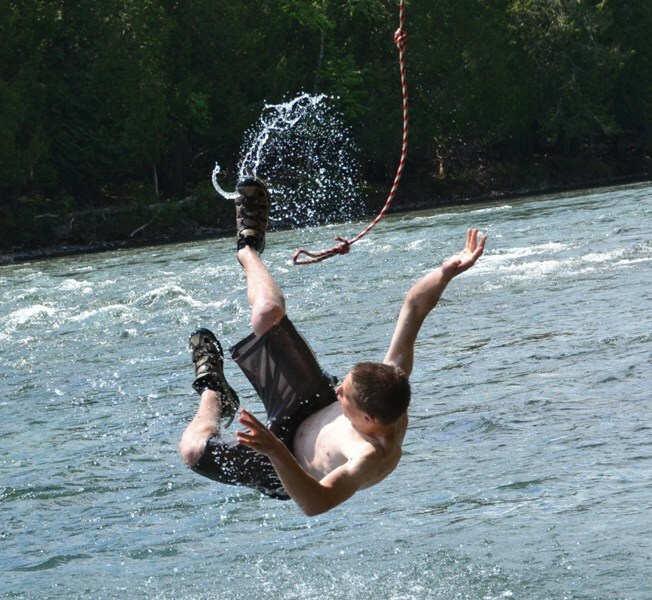 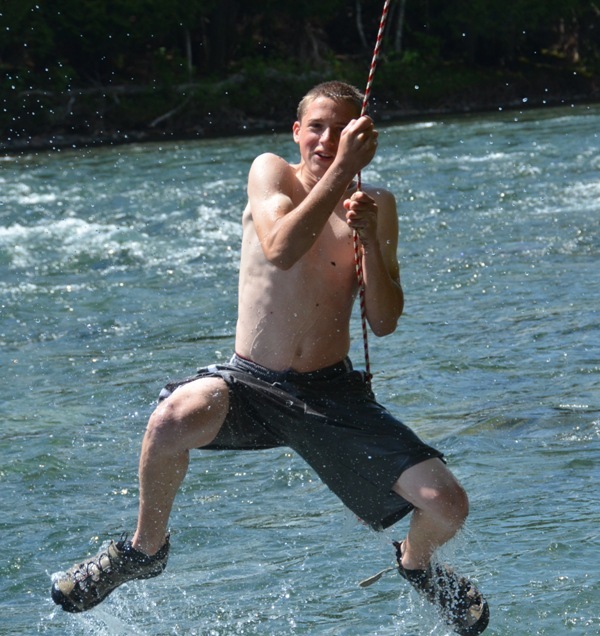 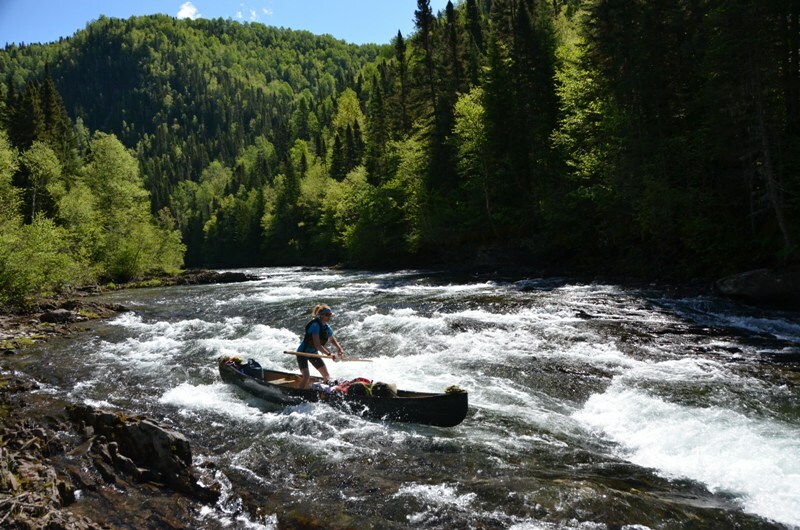 Choose the Bonaventure River in Quebec for more adventuresome whitewater and great wilderness scenery. 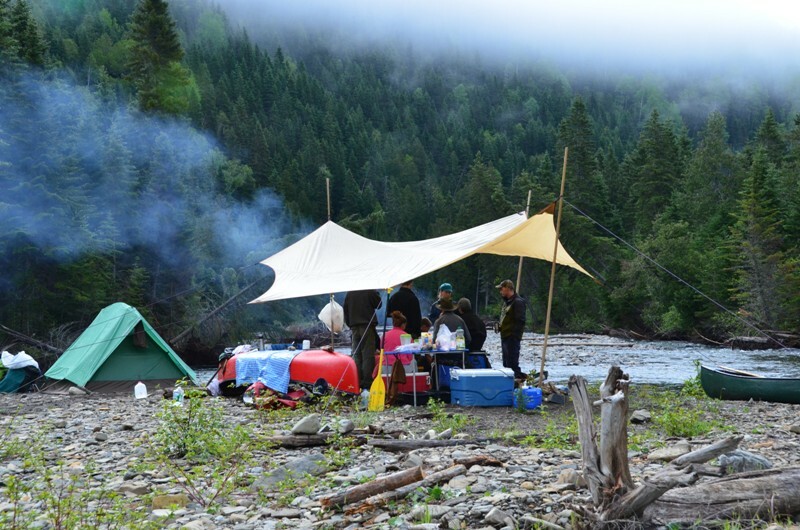 Bonaventure River Canoe trip on the Gaspe Peninsula of Quebec Canada, a day’s drive from Maine. 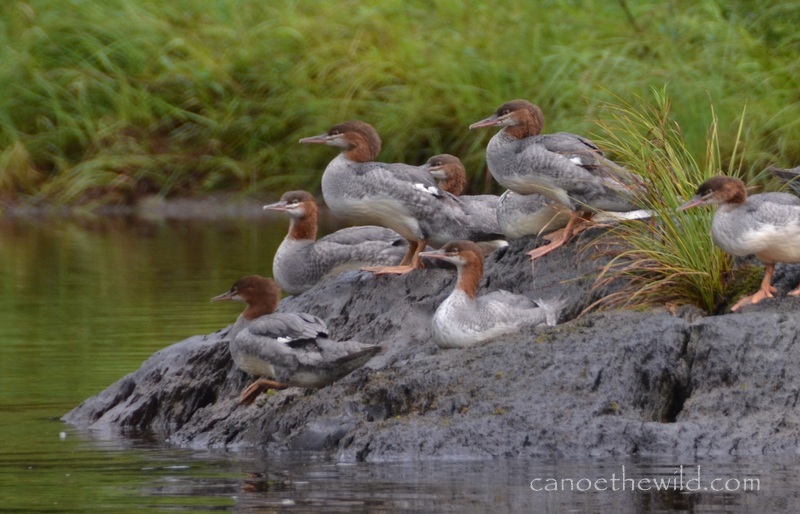 This was our 13 trip on the Bonaventure River. 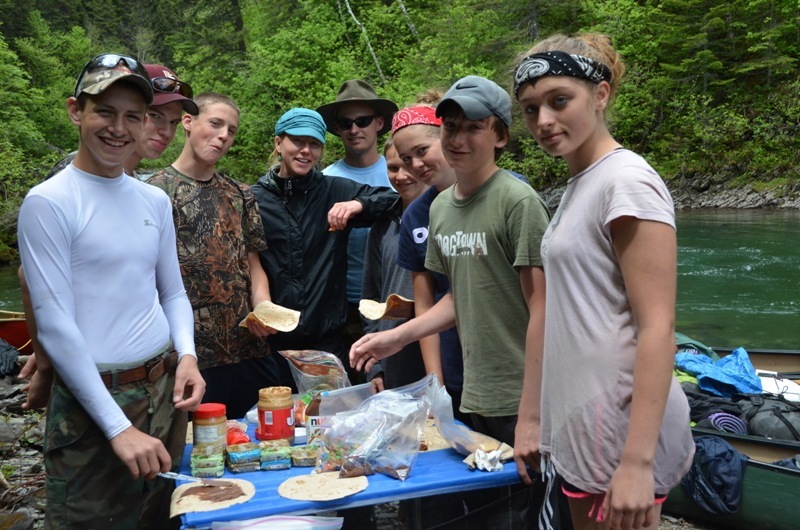 Students from East Grand & Topsfield school took part. 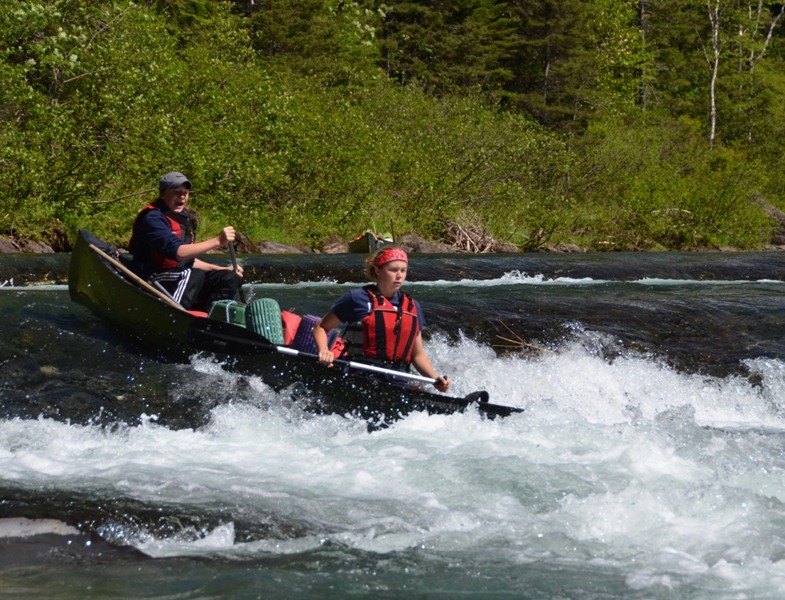 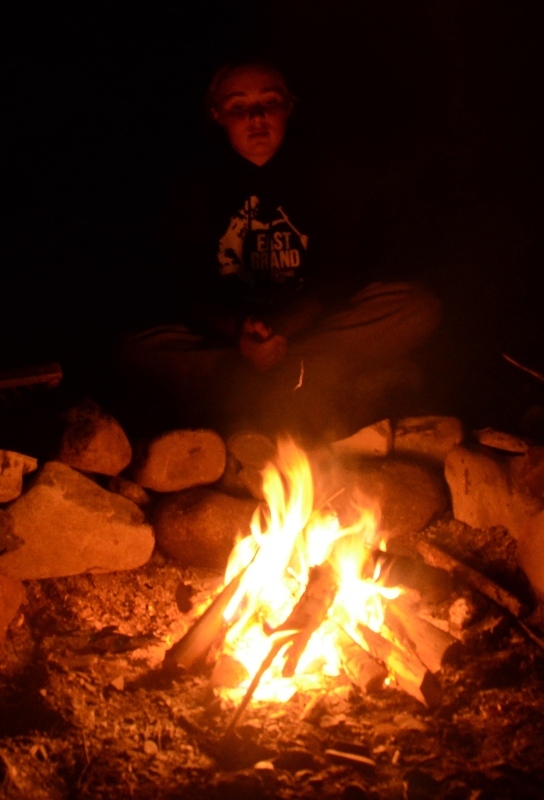 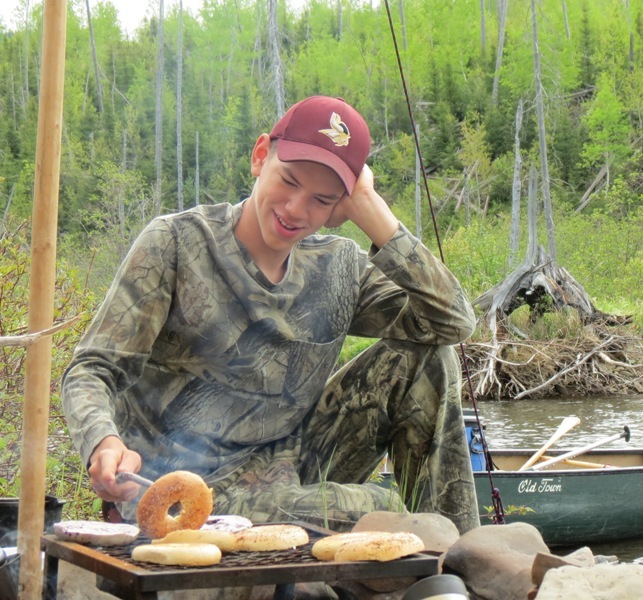 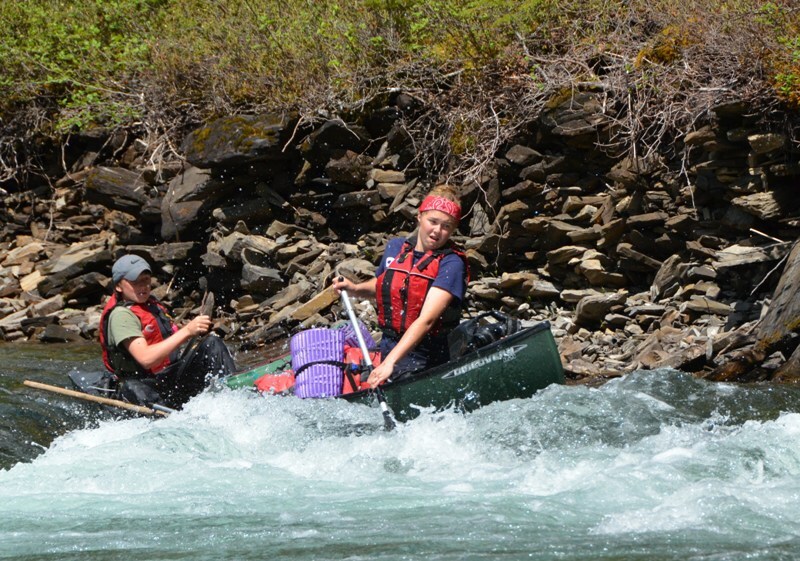 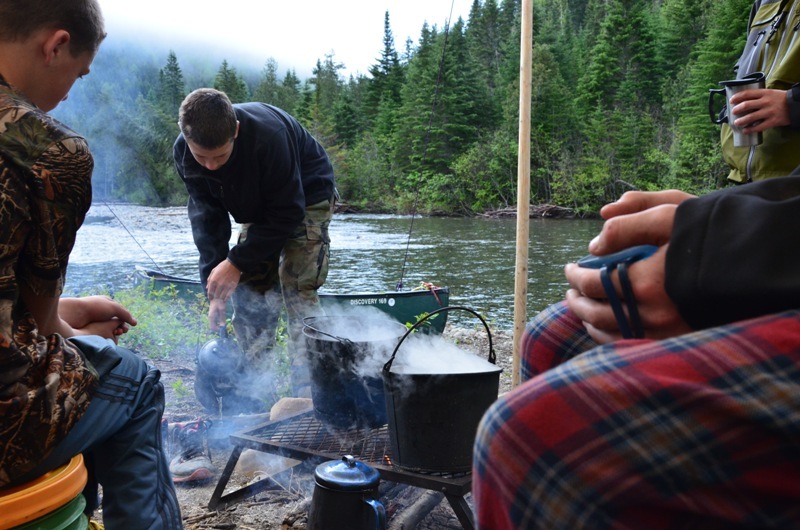 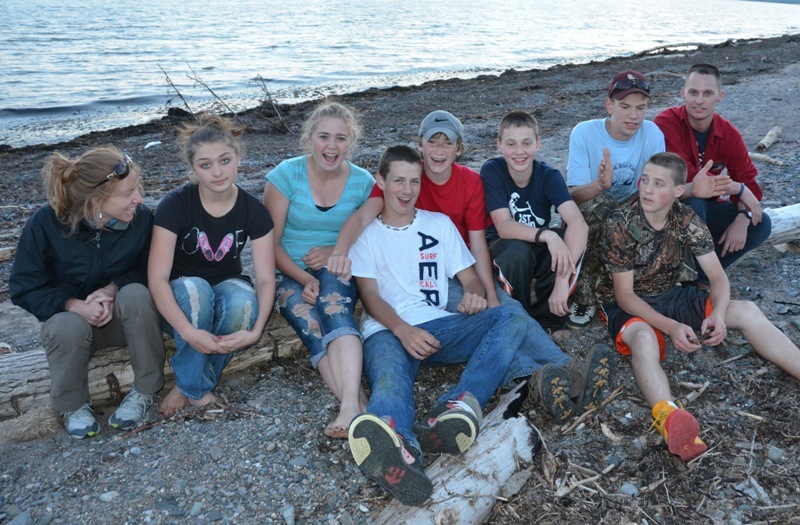 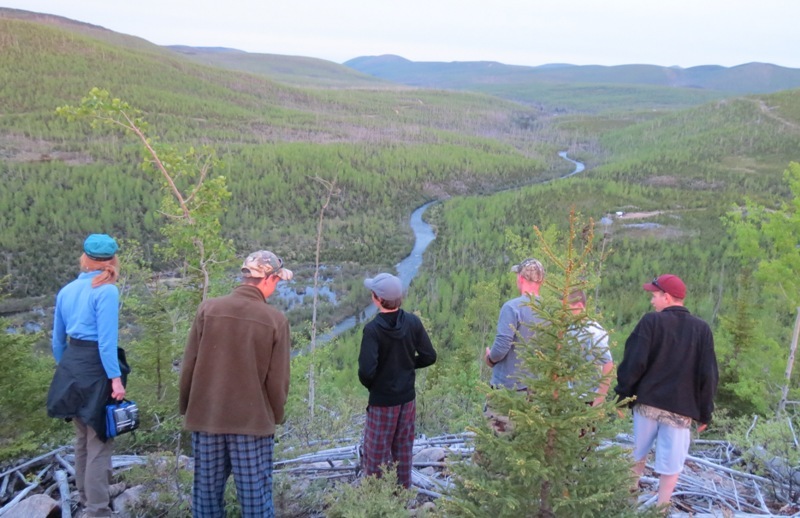 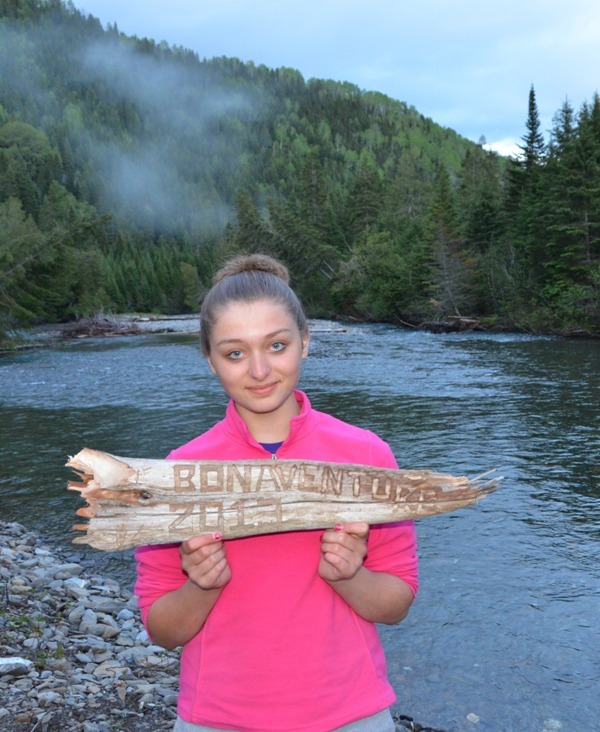 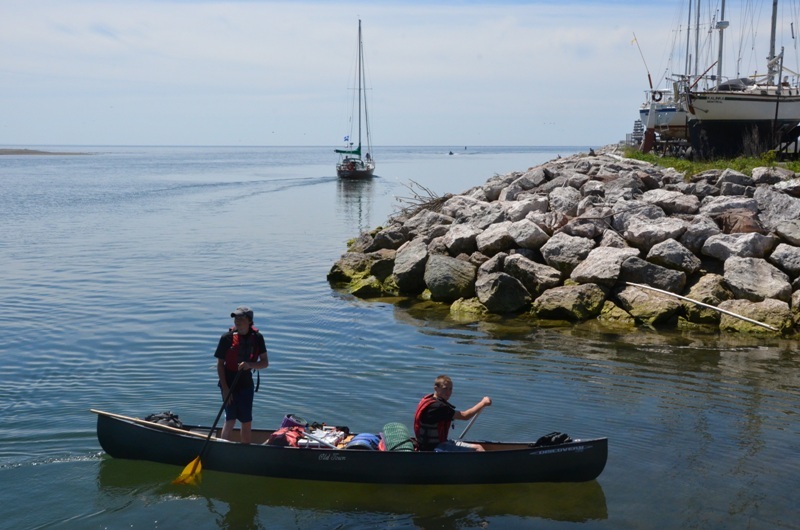 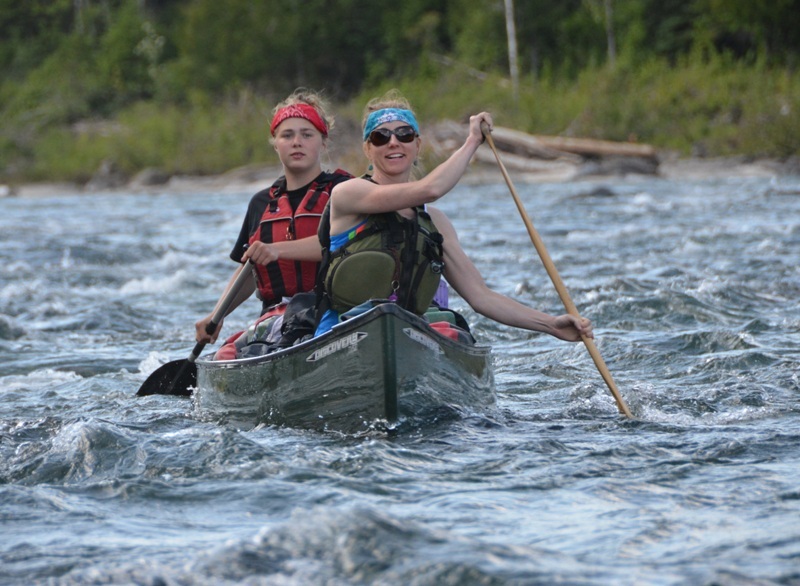 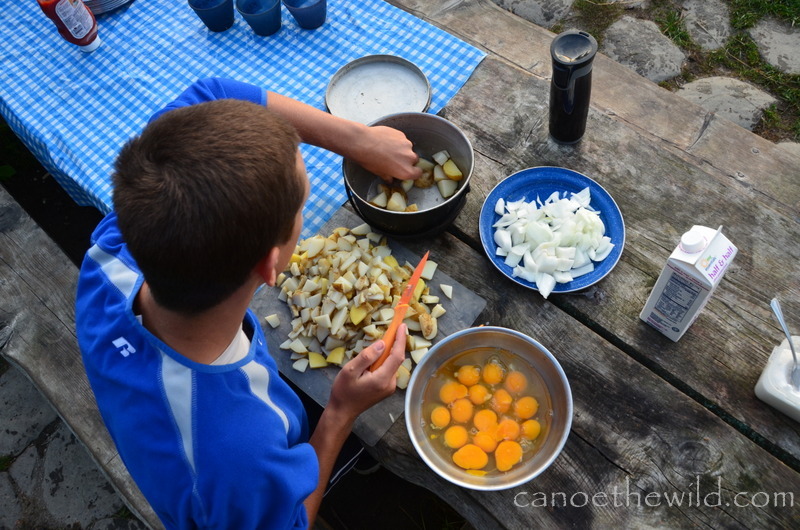 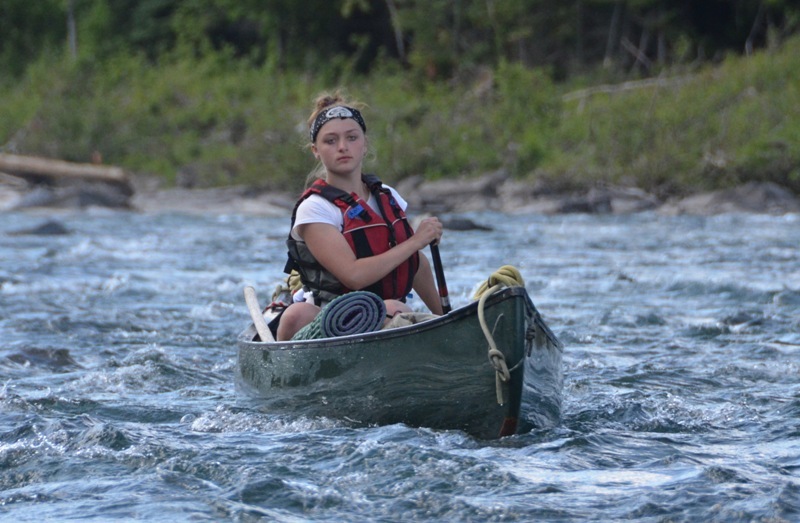 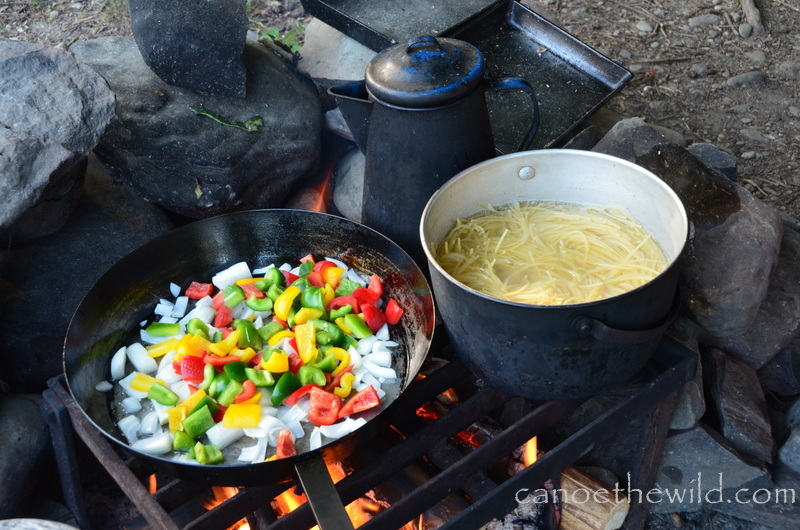 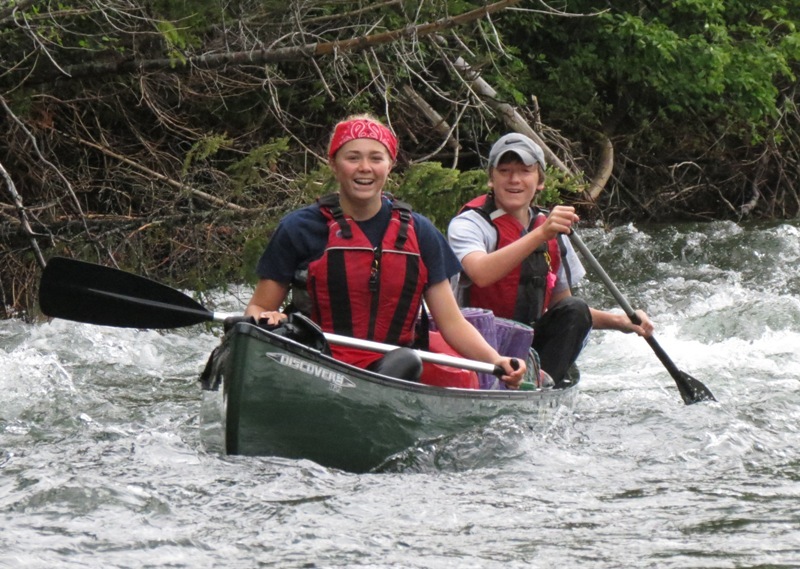 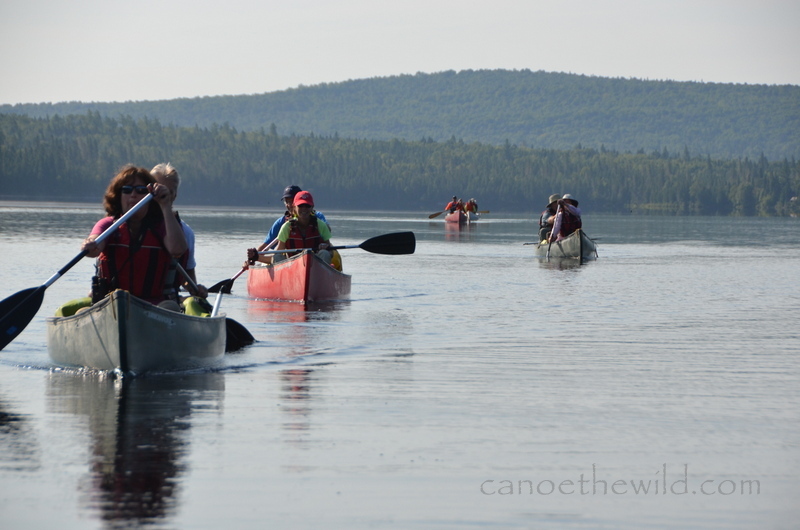 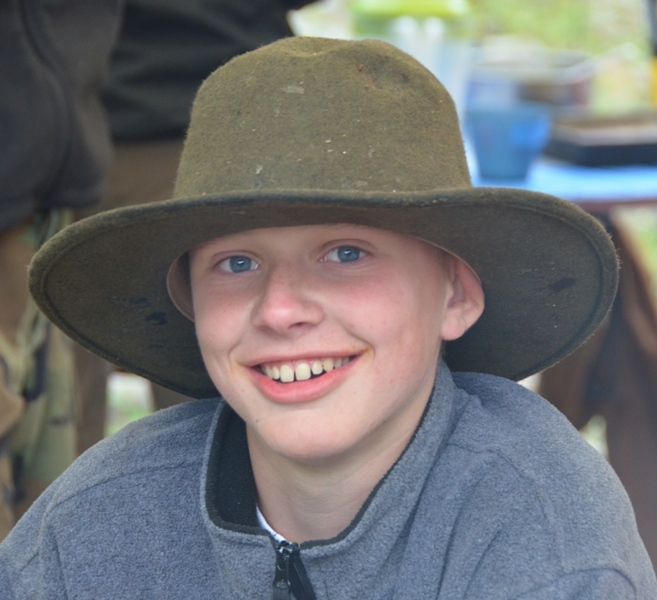 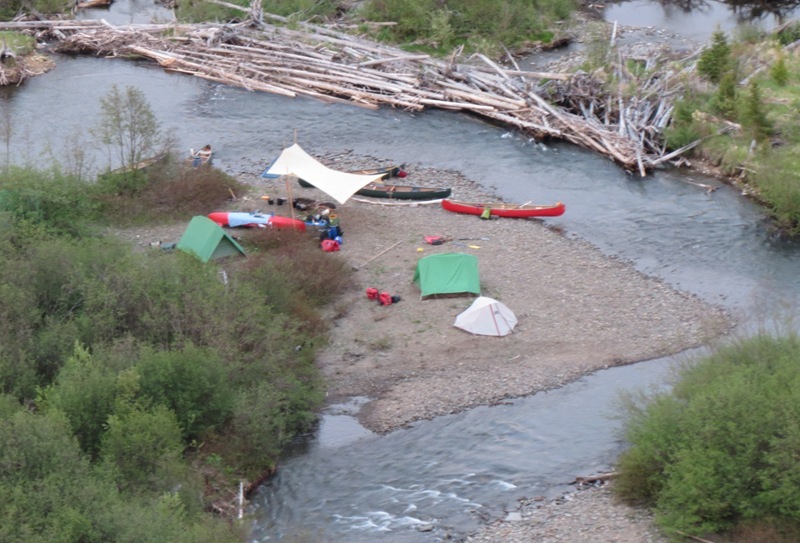 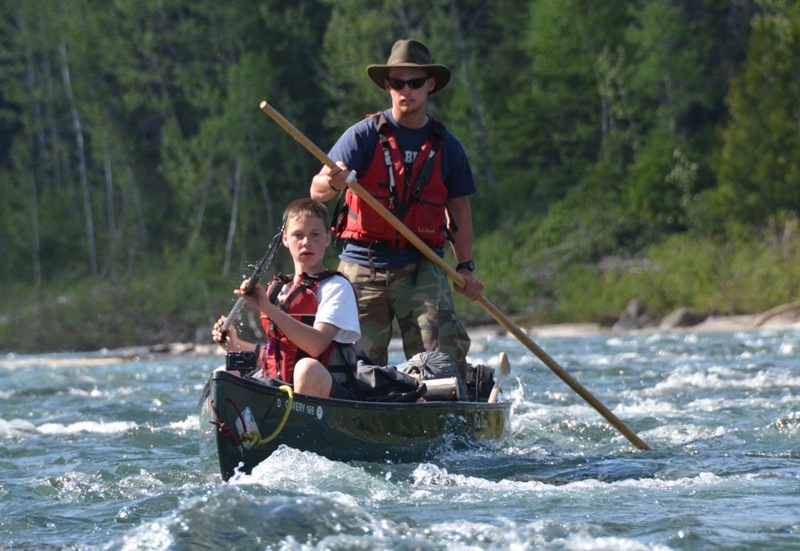 Students gain numerous camping and canoeing skills as they canoe camp for seven days and six nights. 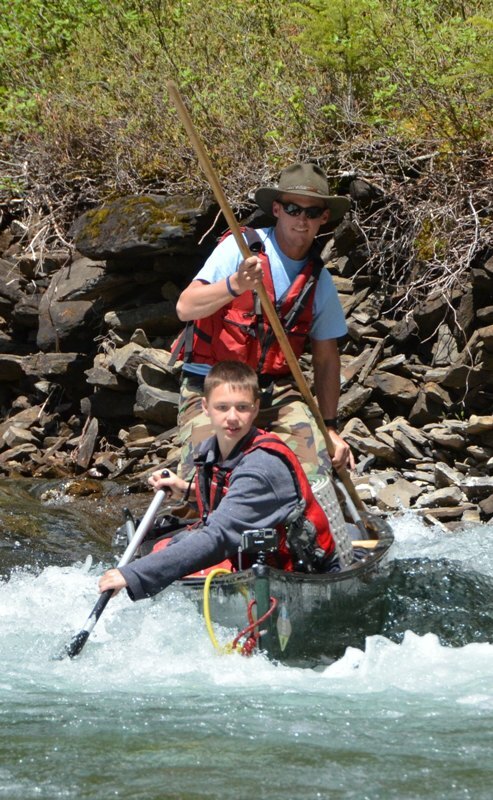 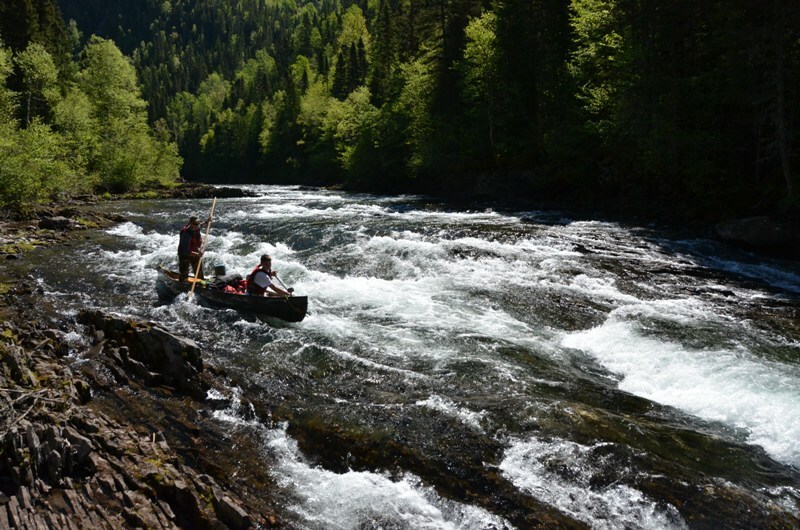 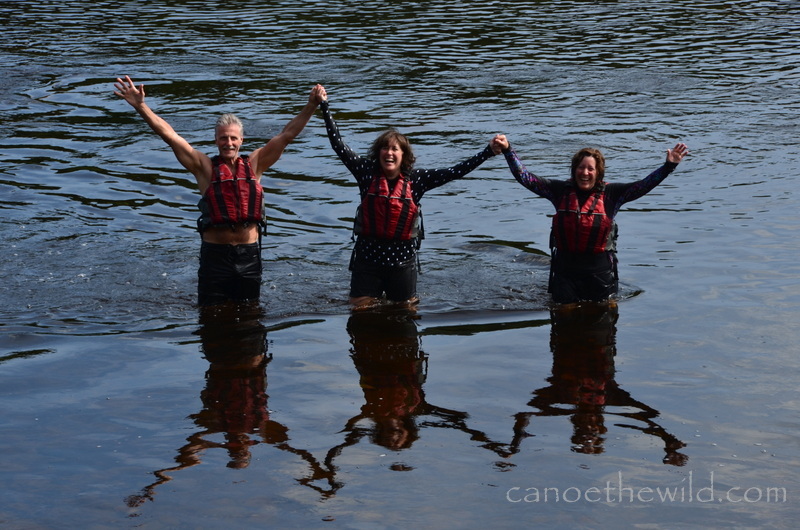 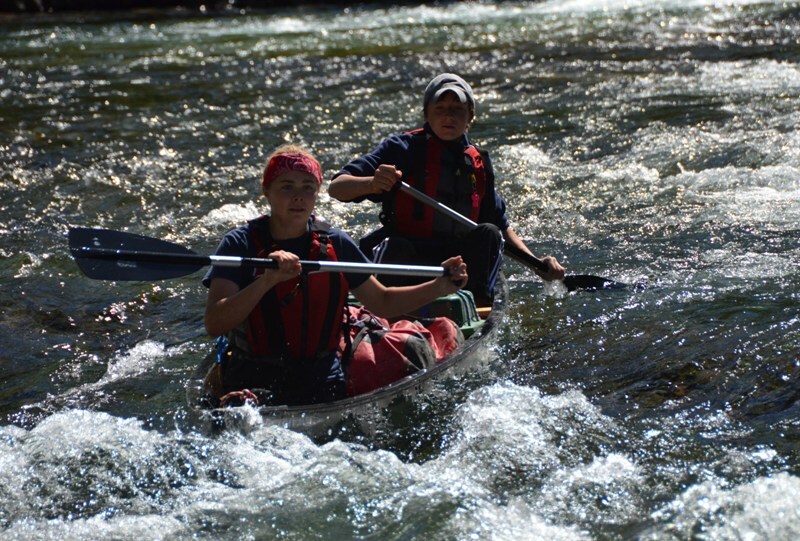 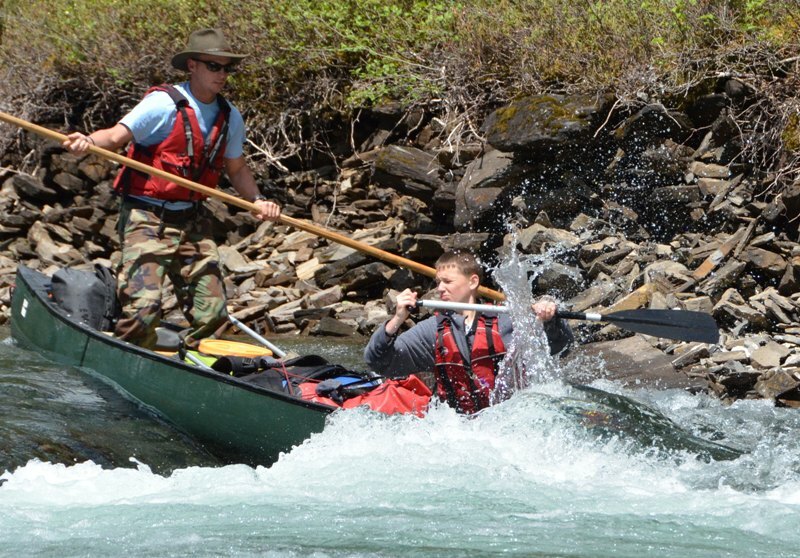 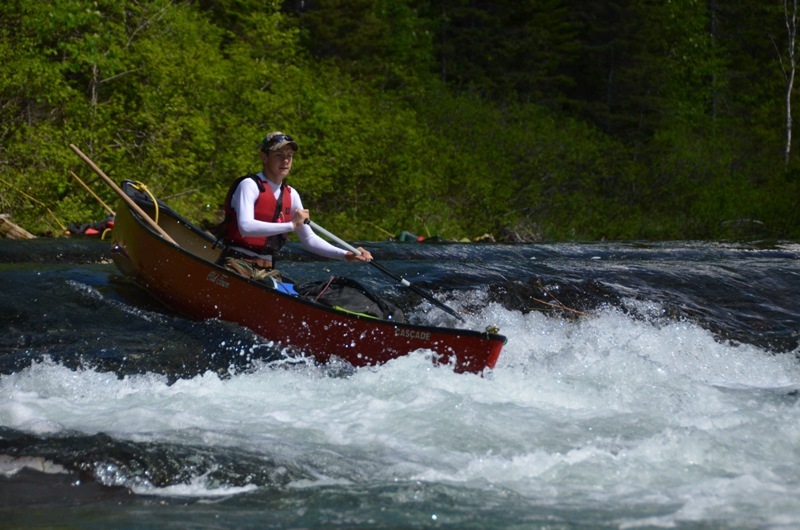 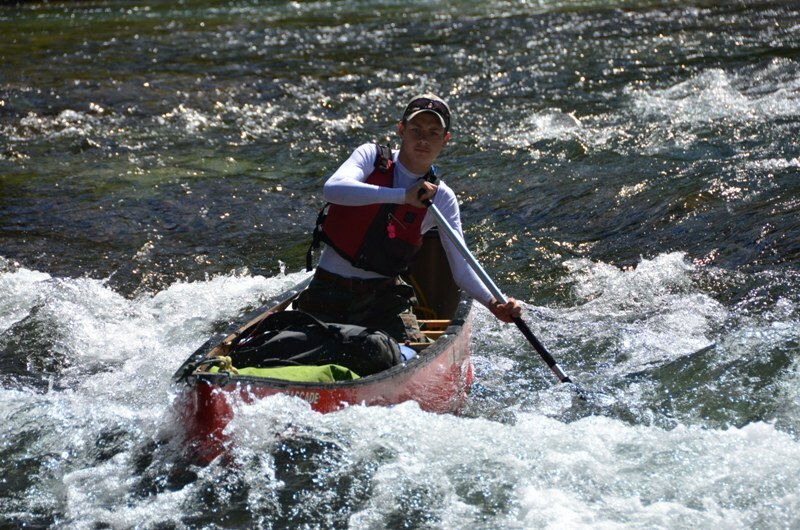 Trip involves 80 miles with lots of lively water, class II and a few class III rapids. 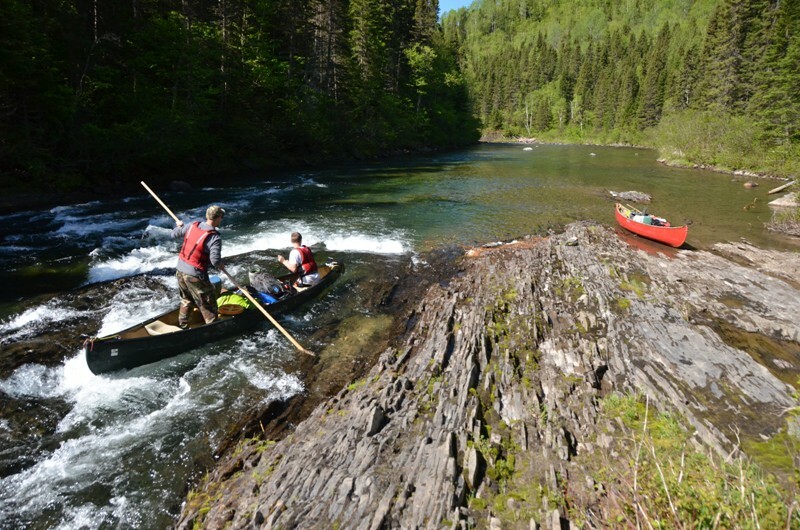 A great river to canoe pole. 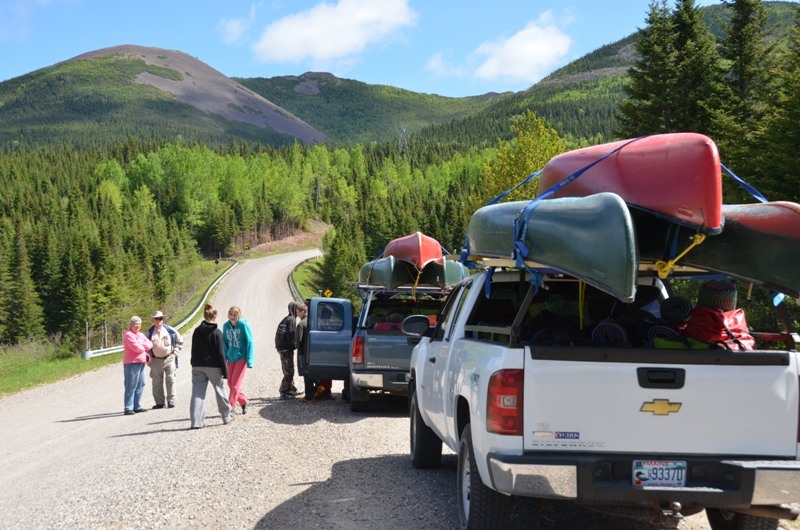 Trips can be for adults and families and can be shortened to five days. 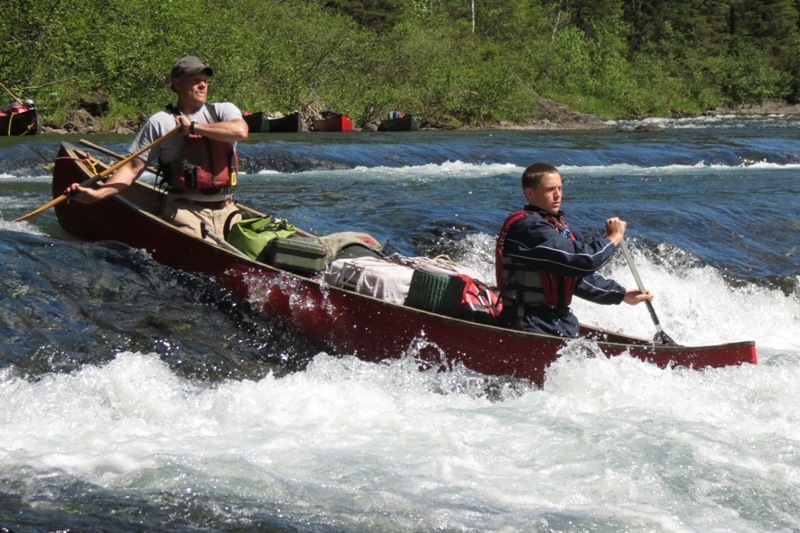 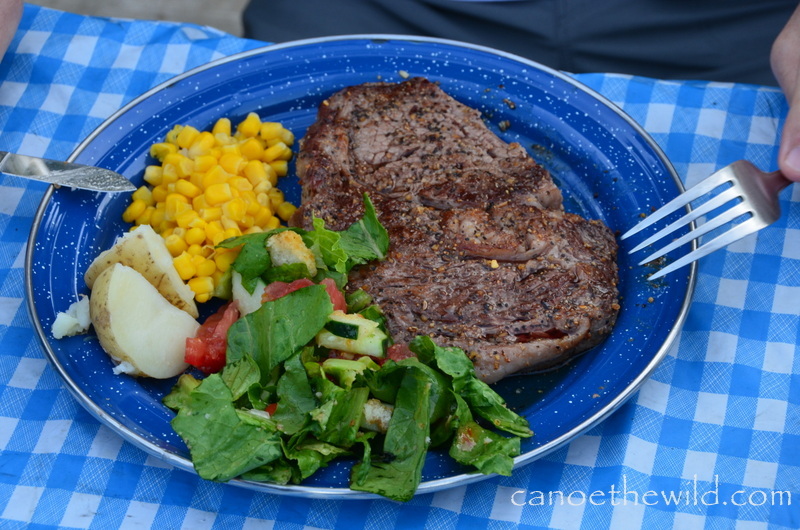 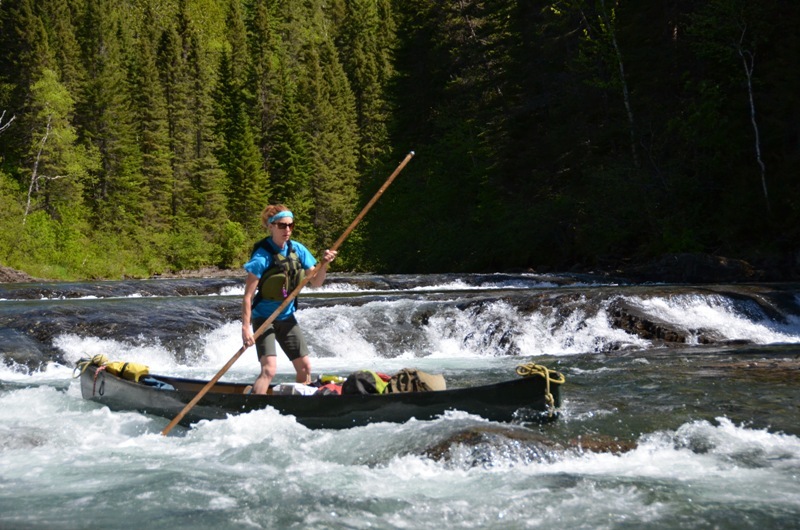 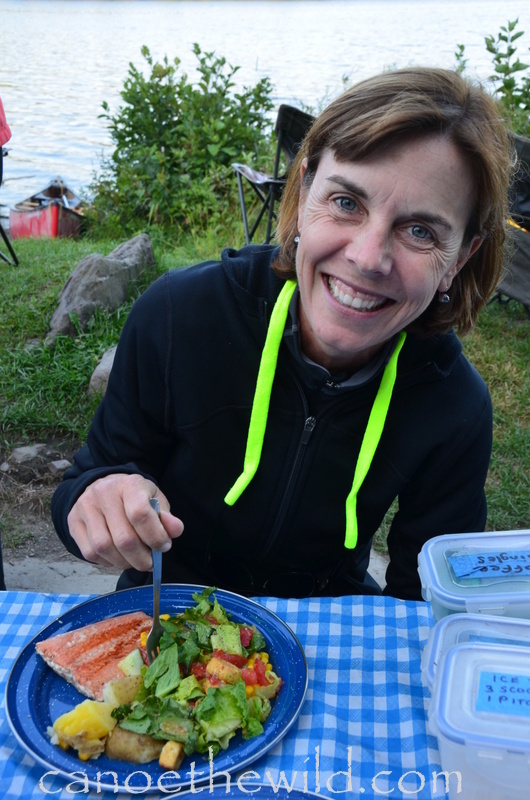 Contact Dave Conley of Wilderness Canoe Trip with Canoe the Wild to plan a trip on one of Canada’s favorite rivers!